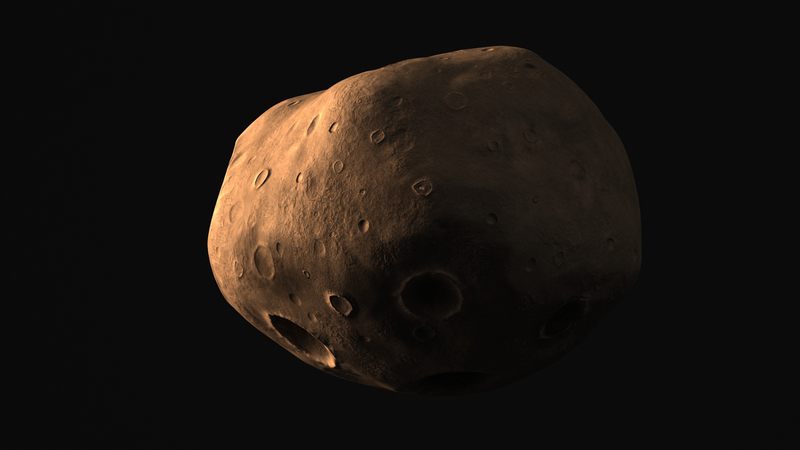 A few weeks ago a passionate member of the Buzz Aldrin’s Space Program Manager community posted a message in the Steam forums asking if we could release some images of the spacecraft that unfortunately didn’t make it into the game. 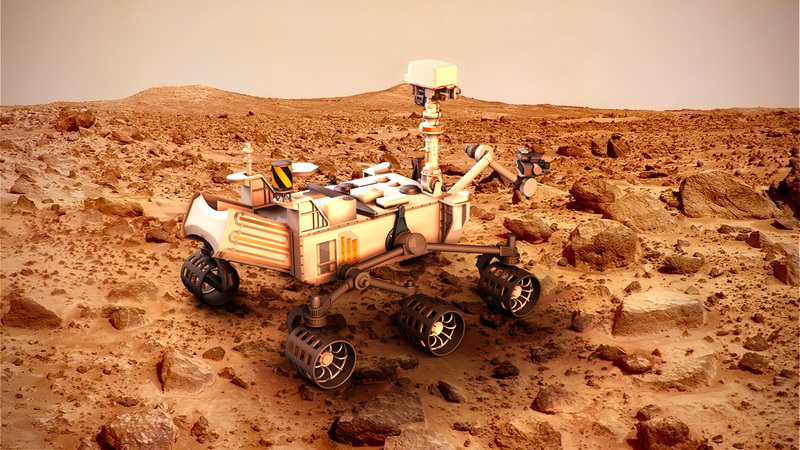 I asked our Art Director Mauricio if he was OK with making a visit to the (digital) attic and dusting off the renders so that we could share them with the community. 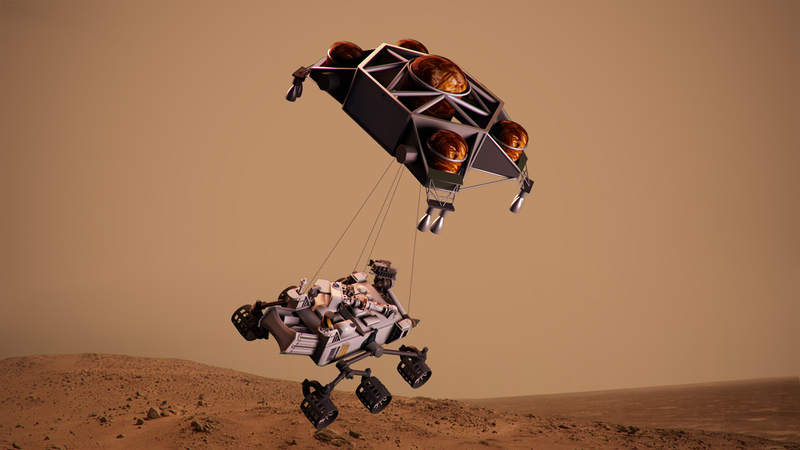 He agreed, and a couple of days later he shared with me an online folder featuring nearly two hundred renders! 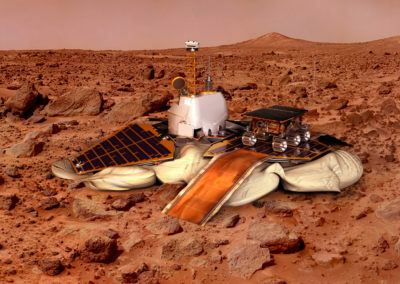 Today we’ll be focusing on Mars related spacecraft. In the next blog posts we’ll be sharing SSTO spacecraft, space probes and much more! 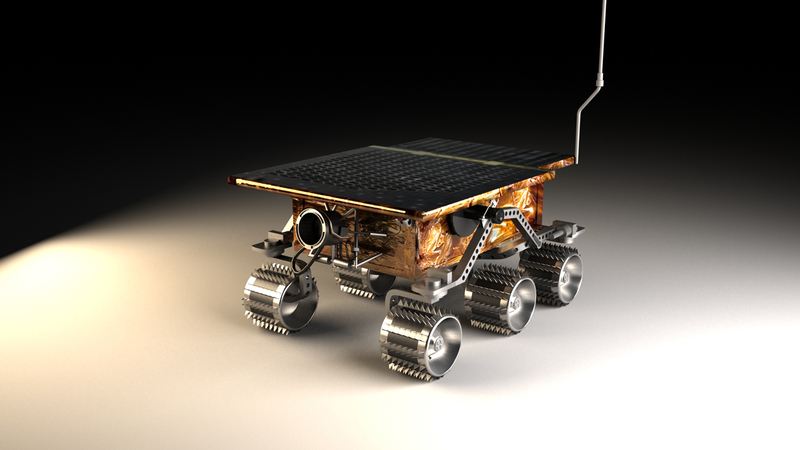 A small disclaimer about this material: these renders were made by Mauricio between 2012 and 2013 and weren’t meant to be used in ‘Buzz Aldrin’s Space Program Manager’ as you see them. 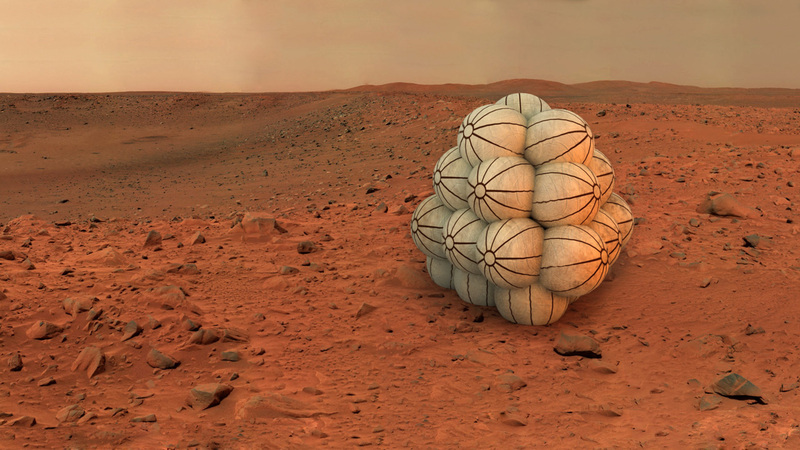 They were just proofs of concept so that we could see the 3D models from various angles and validate their geometry and details. 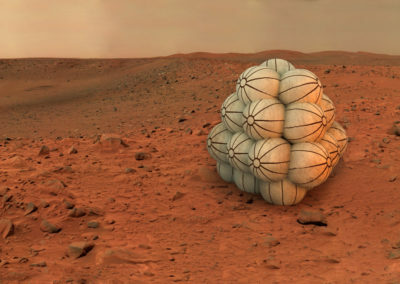 Still, we think they look quite impressive! 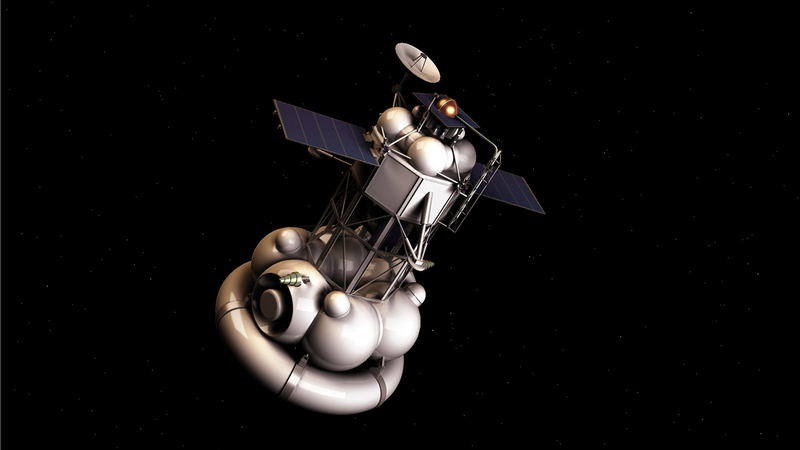 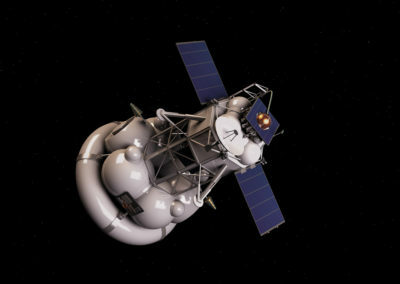 The second group is from the Fobos-Grunt spacecraft, which was launched in November 2011. 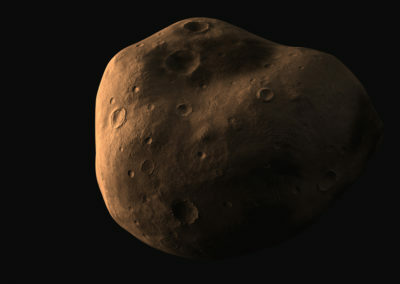 It was expected to bring samples from Phobos, one of the Martian moons. 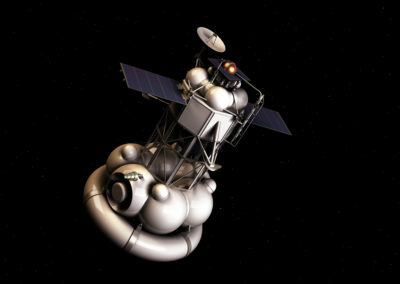 Unfortunately the launch failed and the spacecraft remained stranded in Earth orbit. 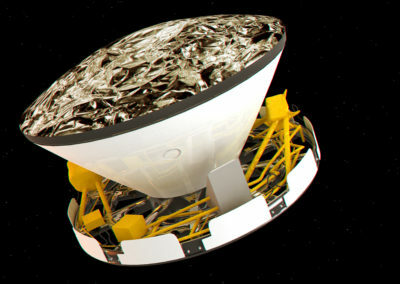 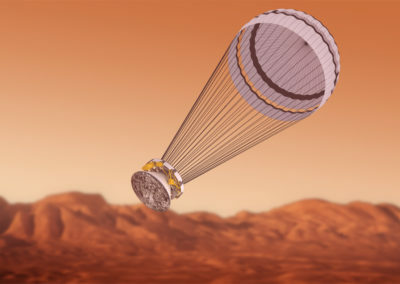 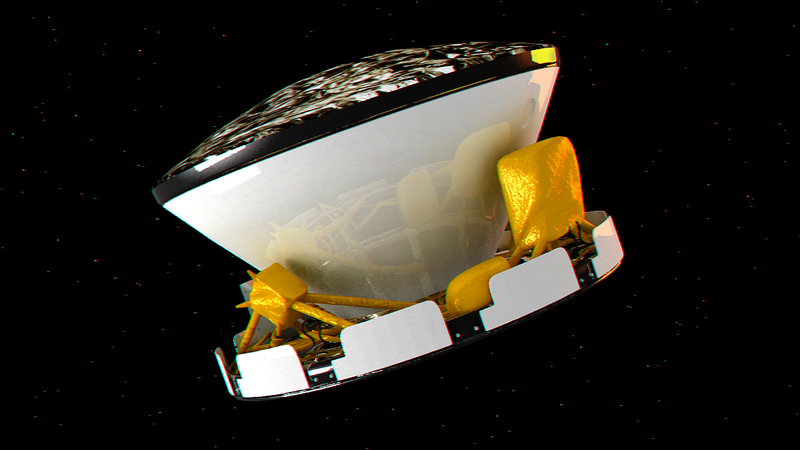 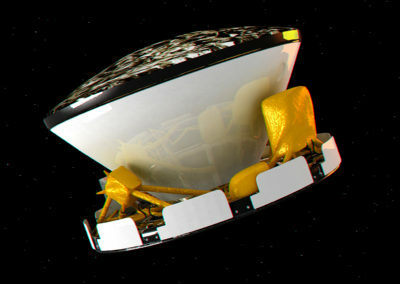 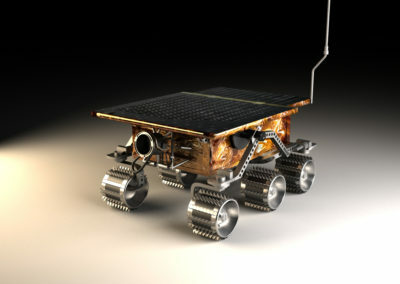 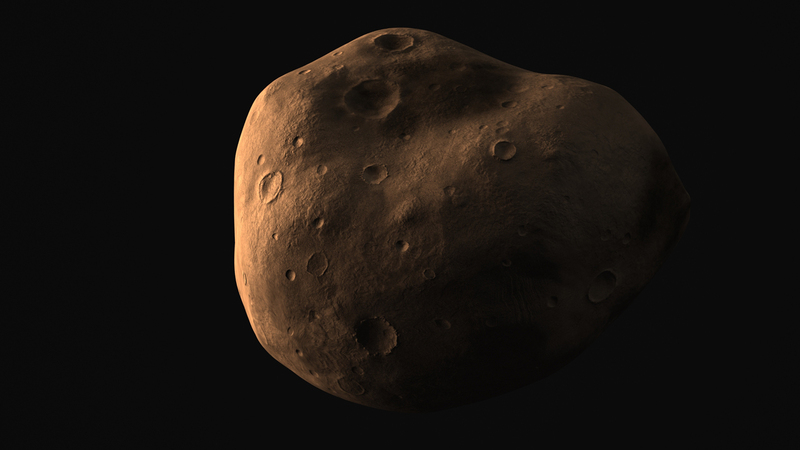 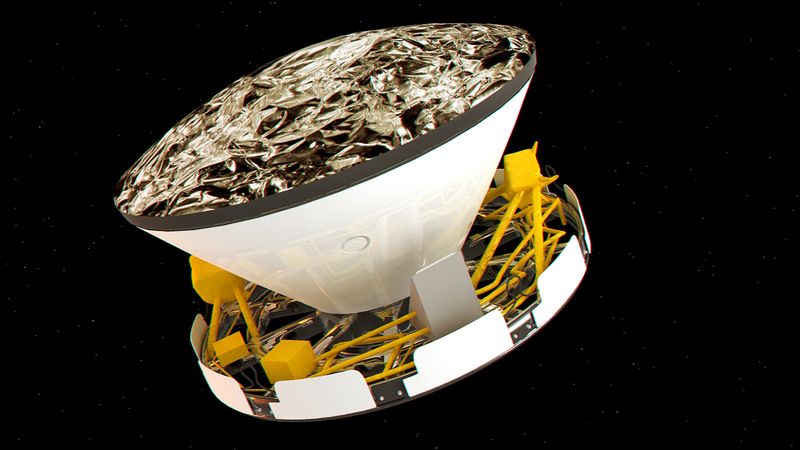 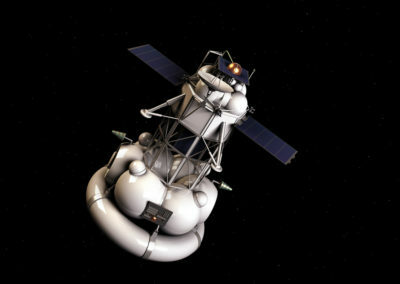 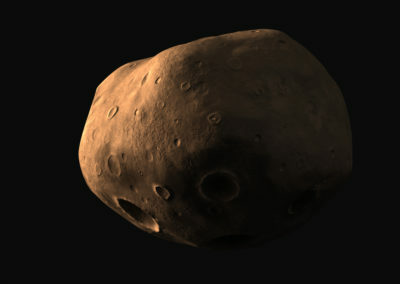 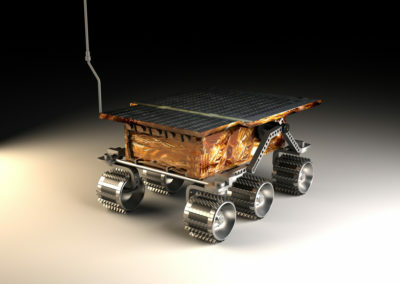 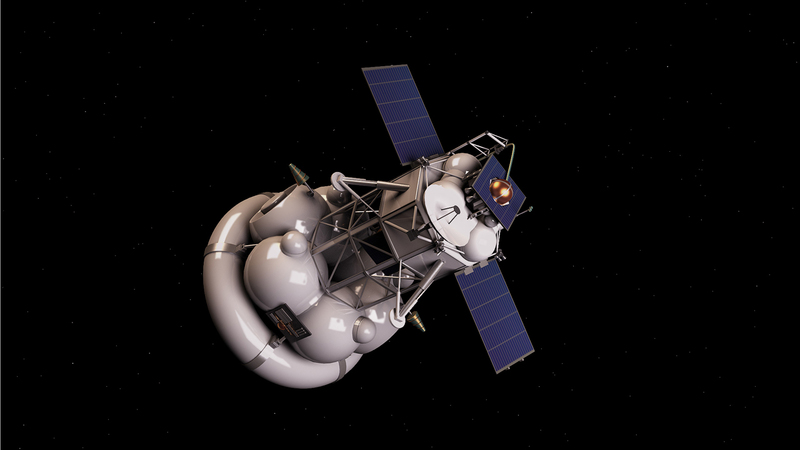 For the mission related to this spacecraft, Mauricio also modeled Phobos itself. 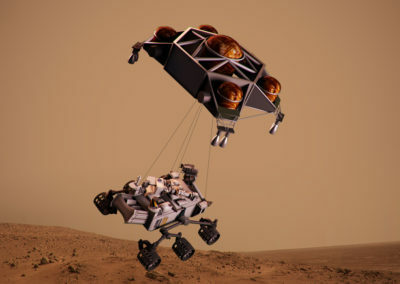 The fourth group belongs to the Mars Science Laboratory. 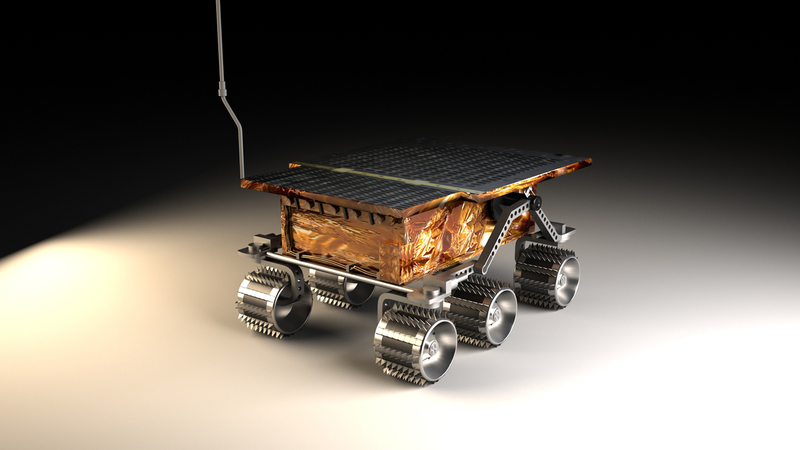 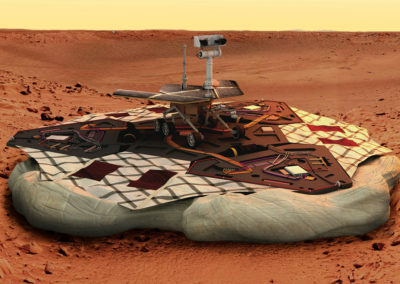 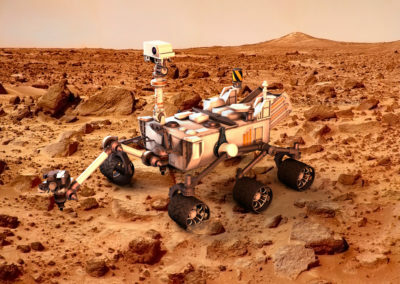 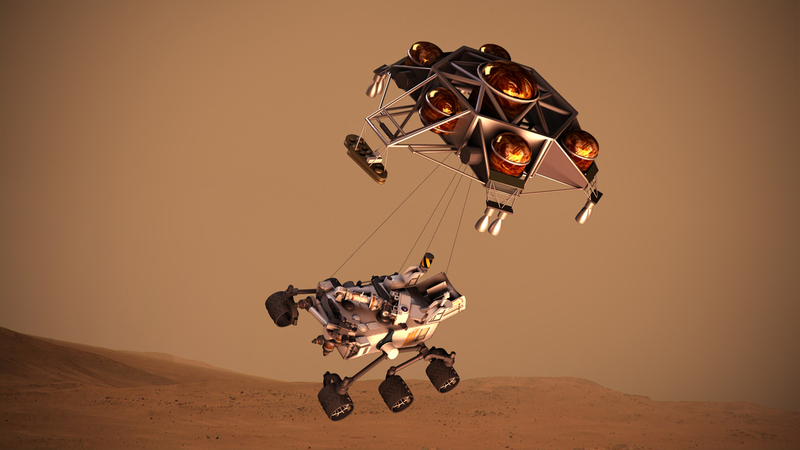 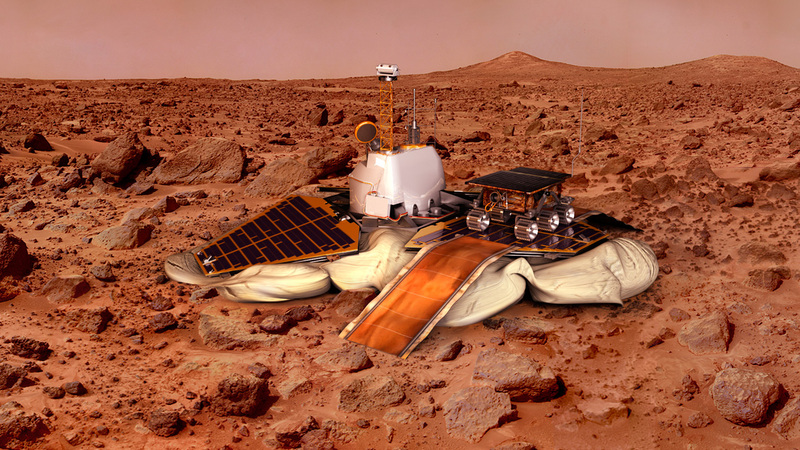 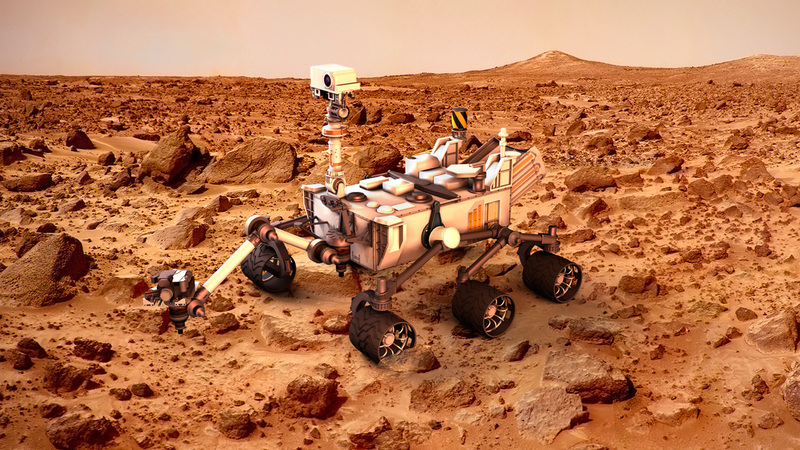 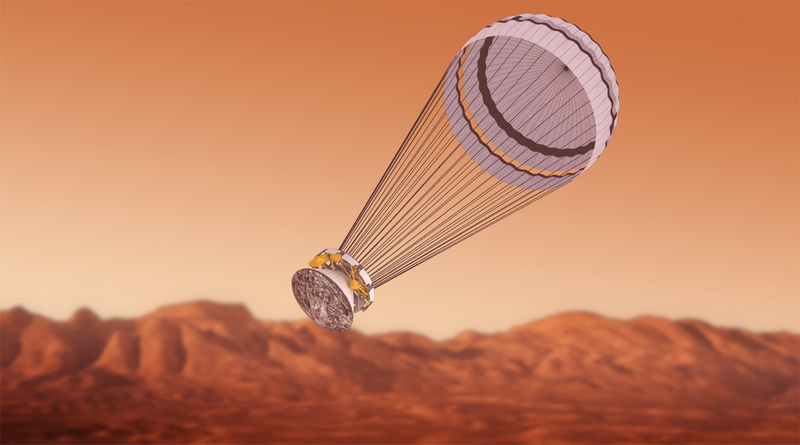 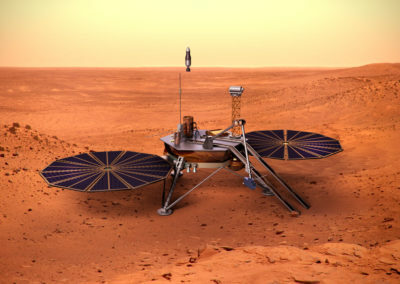 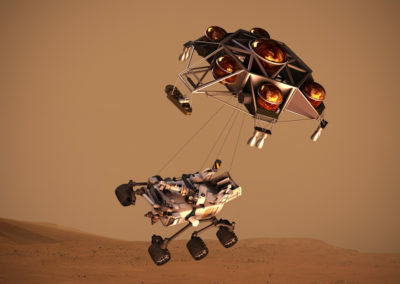 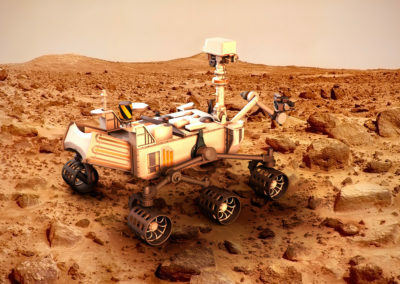 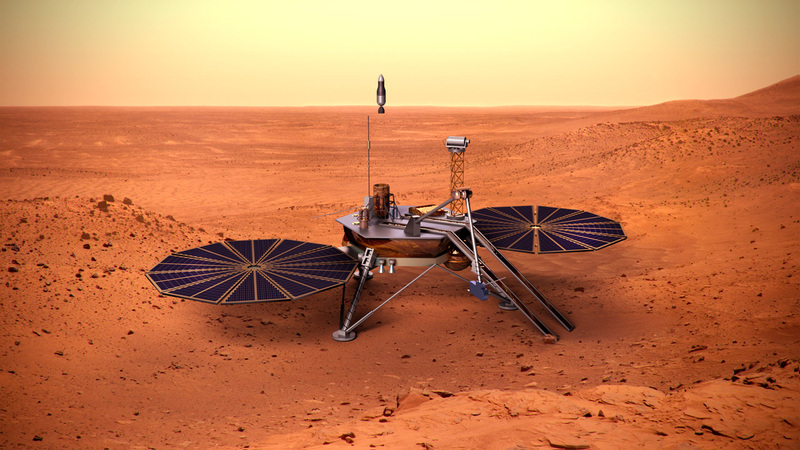 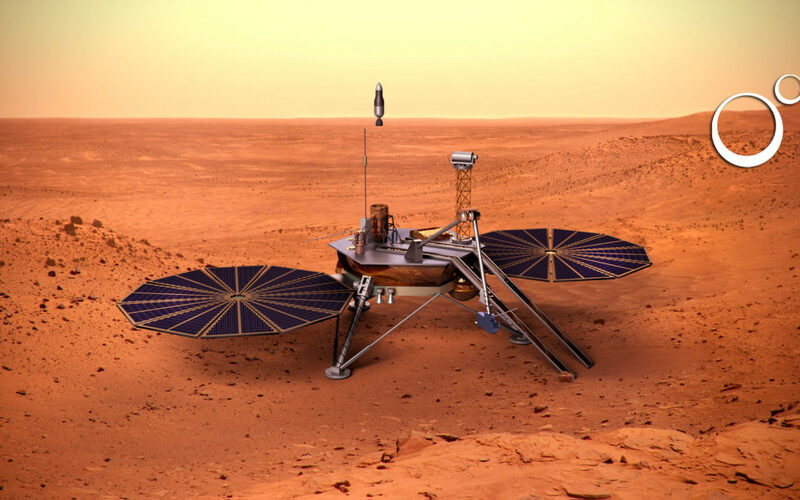 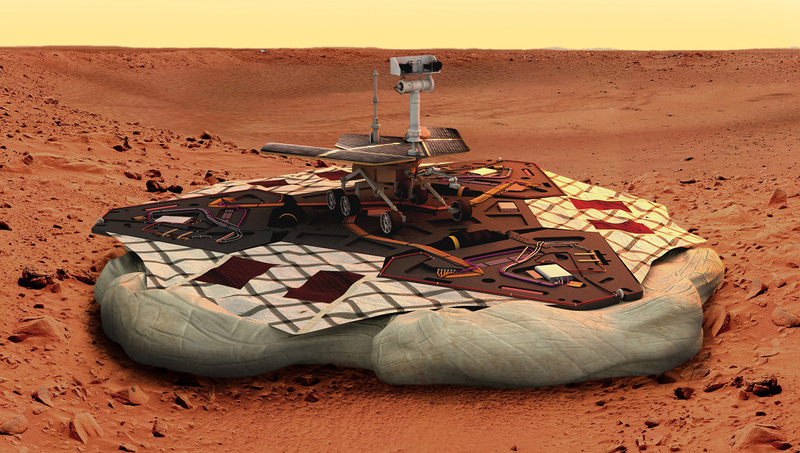 Coincidentally, Mauricio worked on these renders around the same time that the spacecraft landed on Mars in the summer of 2012!